A well-designed and clearly communicated teacher development process is essential for driving measurable and lasting learning for students. Key elements for establishing a sustainable model for teacher development include: a shared understanding of effective teaching for struggling readers and solid information about what to do; an aligned, rigorous, and common student assessment system; essential common strategies to improve teacher practice; high-quality coaching; and a professional development plan. Proper, well-organized technology training for instructors unlocks the learning potential in students through the effective use of integrated tools. It is well worth the time and effort to provide a clear understanding of what platforms to use, technical specifications for each tool, and easy-to-follow instructions for setup and implementation. Ultimately, the process will create a well-informed staff who can pass their expertise to their students and creatively extend the features of their Edtech Integration Integrating educational software into the classroom to improve student performance and teacher effectiveness. .
approaches, best practices such as the Do's and Don'ts for Edtech Integration There are many ways to effectively integrate Edtech into the classroom to improve the learning experience. Try not to limit usage to just school time. Don't hide data from students. Don't rely entirely on digital lessons. , and more. Istation’s specialists possess the real-world instructional experience and technical support to help schools drive adoption, boost implementation, and optimize usage. Istation also provides a wealth of technical support resources as well as an extensive library of implementation and product training videos and step-by-step instructions. Teachers who monitor their students’ progress and use data to inform instructional planning and decision-making have higher student outcomes than those who do not. These teachers also have a more realistic conception of the capabilities of their students than teachers who do not regularly use student data to inform their decisions. Perhaps the most visible approach to linking assessment data with instruction has been continuous Progress Monitoring Progress monitoring is used to assess a student’s academic performance, to quantify a student’s rate of improvement or responsiveness to instruction, and to evaluate the effectiveness of instruction. (CPM) using the model of curriculum-based measurement (CBM) (Fuchs, et al, 1984). Teachers use CBM to index student progress over time. This is accomplished through the administration of short tests, or probes, administered at least once monthly, that sample critical areas that predict later performance. Very often, teachers have to physically administer probes to each child individually and either graph data by hand or enter data into a website to access results. The relevant student performance information is the rate of change, displayed in graphic form illustrating each student’s past, present, and predicted future growth. More importantly, it alerts the teacher when a particular student is not making adequate progress so that the instructional program can be modified. Istation’s Indicators of Progress (ISIP™) is a sophisticated, web-delivered computer-adaptive testing (CAT) system that provides CPM by frequently assessing and reporting student ability throughout the academic years. 1. Identify children at risk. 2. Provide automatic continuous progress monitoring. A Formative Assessment Designed to monitor student learning during instruction and to assist teachers in identifying student instructional needs, allows teachers to provide ongoing instruction aimed at improving student outcomes. includes short tests, or probes, administered at least monthly, and sample critical areas that predict future performance. Assessments are computer-based, and teachers can arrange for entire classrooms to take assessments as part of scheduled computer lab time or individually as part of a workstation rotation conducted in the classroom. Technological gadgets can have exciting, fun features, but do they serve your educational goals? Technology must be seamlessly and appropriately incorporated into your classroom setup and your overall curriculum. Sitting a student in front of technology as a means of filling class time does not provide a rich learning experience. Technology should be used as a purposeful learning tool, without it being overused. 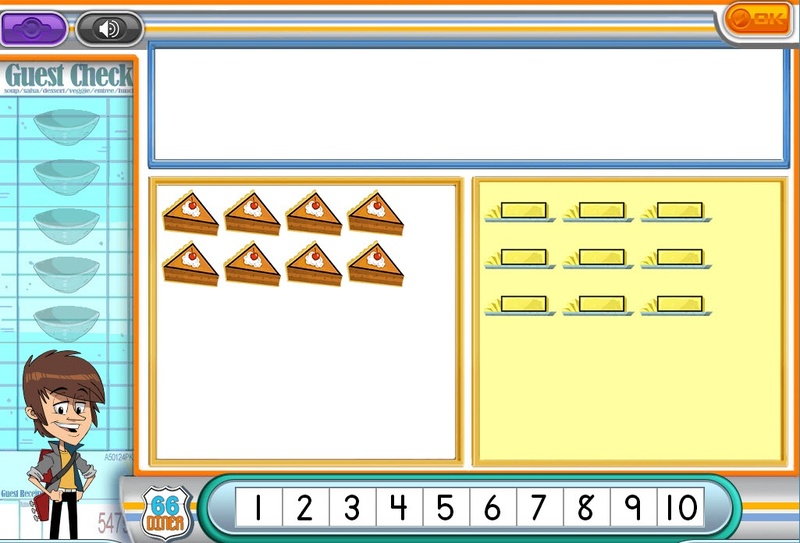 For instance, Istation Reading can work as a primary intervention program, with recommended weekly minutes per student. The recommended 30/60/90 rule of usage minutes per week is based on students’ instructional tier levels. • Does this product make learning easier and more engaging for our students. • Why am I using this technology? • How will it improve learning in my classroom? It is important to prioritize pedagogy before technology in your classroom. Istation provides training on implementation as a RTI RTI focuses on providing high-quality instruction and intervention to struggling students, typically students in Tier 3. Assessment, progress monitoring, and data-driven decision making are all part of successful RtI implementation. solution, a complement to balanced literacy, a supplement to dual language, bilingual, and special education programs, and more. Real-time data helps teachers reflect, analyze, and plan instruction. Professional development communicates concrete action steps and strategies for immediate delivery. Support Webinars, video clips, on-site face-to-face training, customized sessions, and live technical support are available. Being hands-on and interactive is key! Istation offers customized guidance and insight into proven educational approaches, best practices, and more, specialists with real-world instructional experience and technical support help schools drive adoption, boost implementation, and optimize usage. 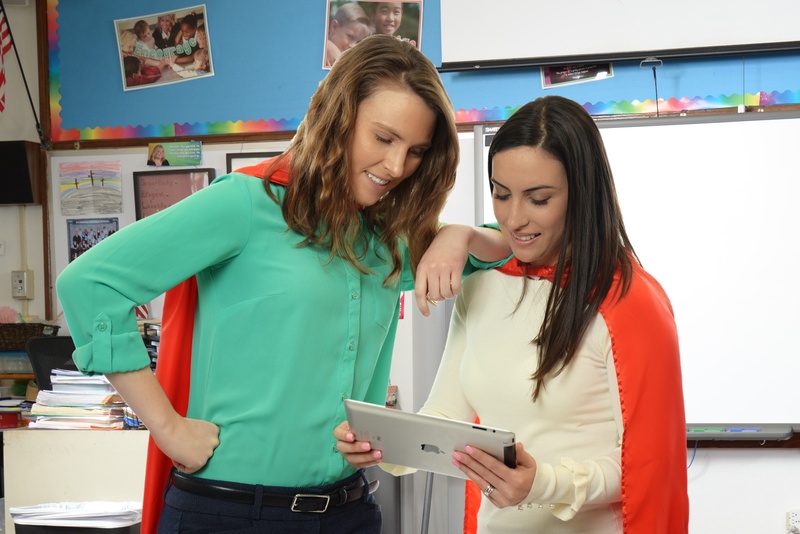 Meeting the unique needs of educators everywhere, Istation helps schools uncover growth opportunities and support objectives. Dedicated professional development experts scope out tailored blueprints designed exclusively to help educators reach their goals. Specially created, interactive, hands-on workshops introduce resources and approaches proven to help schools succeed. Offering support to families in the community is a great way to bolster support for extending learning beyond the typical school day. Oak Grove Elementary School in Florida started doing this by connecting with students’ parents and working with local libraries to set up instructional time for extra practice. Providing parents access to educational resources in their homes and around the community accelerated literacy growth. See results in 90 days with a free pilot of Istation's award-winning intervention program! Copyright 2019 | Istation. All rights reserved.